Get to know our expert team of Wisconsin RE/MAX Realtors and start your search to buy or sell Cumberland area real estate today! Each one of our licensed real estate agents cares deeply about what we do, about our community, and about each and every one of our clients. We will make sure that your process is as smooth as possible and that all your needs are met. There’s no need for your process to be stressful. We can explain anything that seems confusing and help you through the difficult parts so you can focus on getting the deal done. We are completely dedicated to your satisfaction, and will be a valued partner in your purchase or sale of any local real estate. 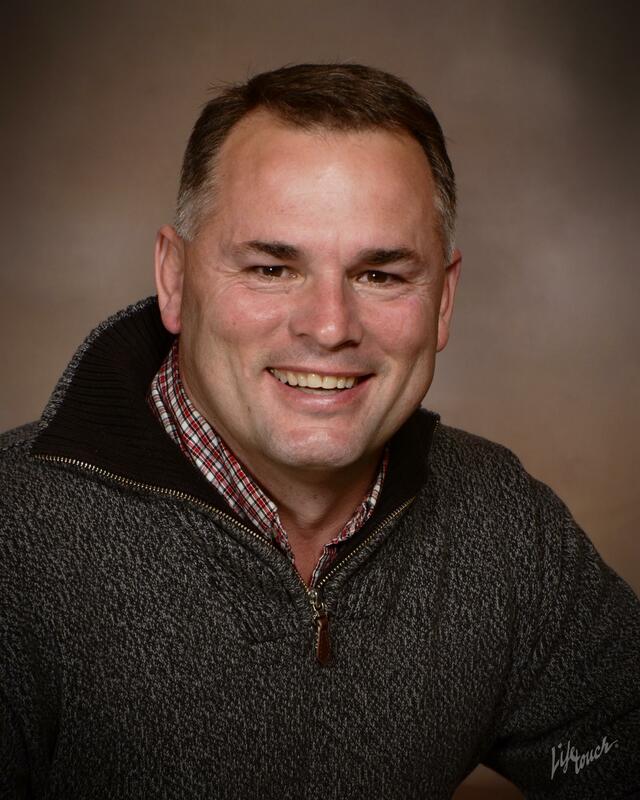 Jon Hile is a broker and co-owner at Re/Max Northstar with 20 years of experience as a listing and buyer’s agent. He specializes in short sales and relocation efforts, and has been in love with the real estate business since he first started in 1997. 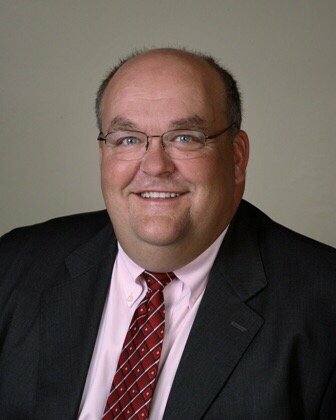 With 23 years of experience, co-owner and broker Matt Weber has helped people in Cumberland buy and sell homes since 1994. 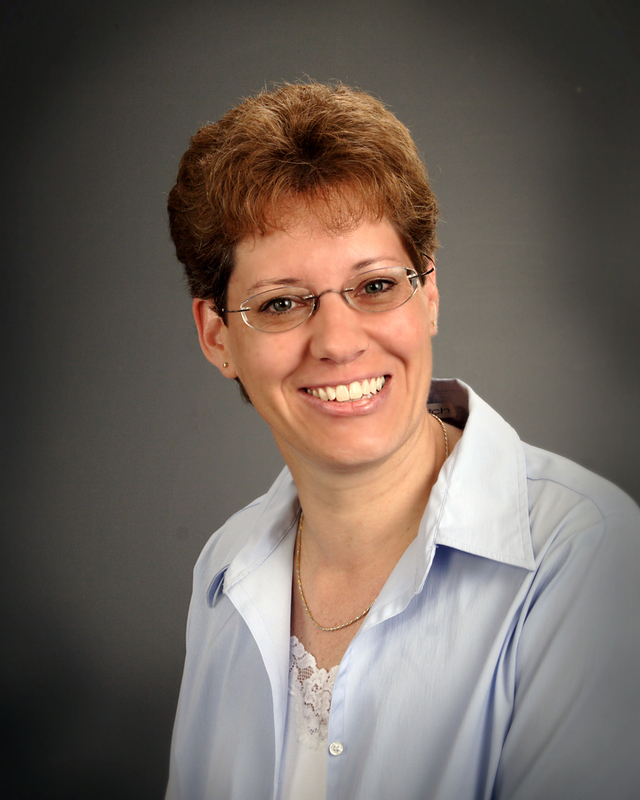 Cindy Naessen is a sales associate, buyer’s agent and listing agent with specialties in foreclosures and relocation as well as the buying and selling of residential properties throughout the area. Jeff Cook is a broker associate at RE/MAX Northstar. He has been in the real estate game for 15 years and specializes in residential properties, especially those in the Lakefront region.